Edwin graduated from dentistry at the University of Melbourne in 2008 with honours. He began his career in dentistry at Goulburn Valley Base Hospital in Shepparton, where he worked for two years. During this time, he completed the Primary Examinations for the Royal Australasian College of Dental Surgeons with commendations. 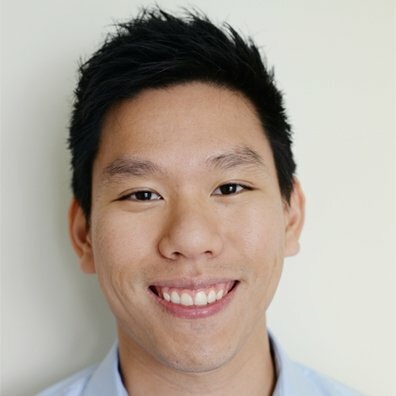 Edwin then returned to Melbourne and worked in private practice before commencing his specialist orthodontic training at the University of Melbourne. Here, Edwin enjoyed a teaching role with graduate dentists and consequently, continues to be involved with lecturing and clinical supervision at the university. In 2014, Edwin obtained his specialist degree (Doctor of Clinical Dentistry) and holds membership by examination with the Royal Australasian College of Dental Surgeons (MRACDS (Orth)as well as the Royal College of Surgeons Edinburgh (MOrth RCSEd). To keep up to date with the latest advances in orthodontics, Edwin regularly attends conferences both nationally and internationally. He currently divides his time working at B Orthodontics, the Royal Dental Hospital of Melbourne as well as Shepparton. Edwin takes pride with the work he does and looks forward to guiding his patients through treatment so they may smile with confidence! Outside of work, Edwin enjoys spending time with his better half, Jennifer. He also likes a game of golf, snowboarding with friends and has supported Manchester United Football Club since childhood.